As part of the upgrade path for users opting into the new Design Manager we asked you to upgrade your modules to the new modules framework. The new framework was built to not only make the platform more extensible and self contained, but to provide a better way to do many of the hacks and workarounds we used to see in the old modules framework. While we'd love everyone to upgrade their modules to the new framework, we recognize that in some instances it might not be feasible to do so. So more people can enjoy all the benefits of the new design manager, we're now letting you to continue editing legacy modules within the new tool. 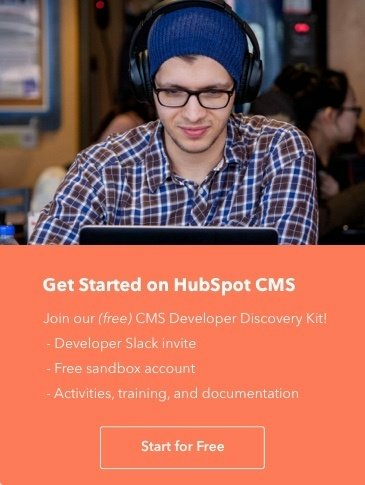 In addition, to help experienced developers we are enhancing some of the HubL validation that was put in place to provide guardrails to CMS developers. Many of the errors that prevented you from publishing modules or templates have been downgraded to “warnings” so you can still code using techniques you're familiar with. Within the design manager, you will now be able to edit all legacy modules by opening them in the custom module editor. Users will be able to edit these legacy modules but will not be able to create new modules in the old framework. If a user were to clone a legacy module, the new module will be in the new module framework. In addition, the validation rules regulating the following HubL markup are now just validation warnings -- not errors that would prevent publishing. These updates are now available to all users of the new design manager across Marketing Hub Professional, Enterprise, and the Standalone CMS. 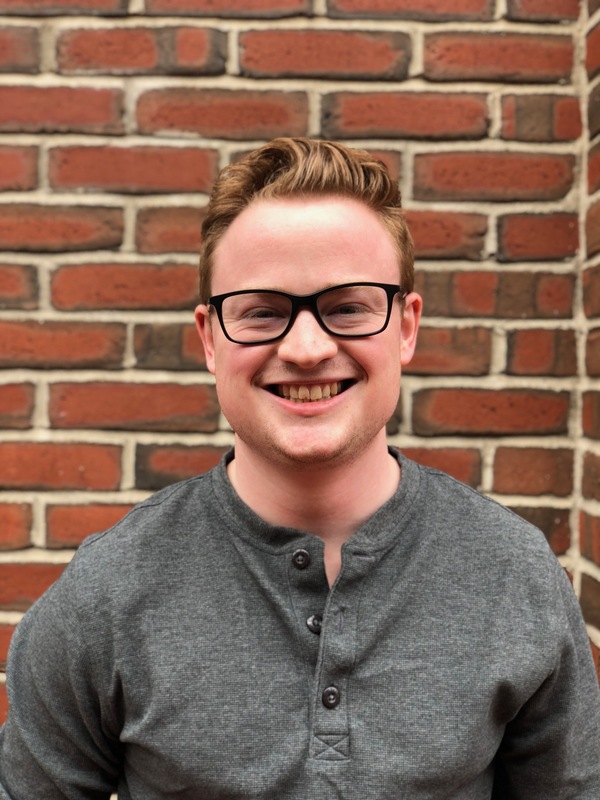 Alex is an Associate Product Marketing Manager at HubSpot, and an avid music fan.